Please save questions until the end! In my normal manner of over-thinking things, we go over a lot of common questions through the course of this presentation. Find ways to increase membership. What *else* can we do? 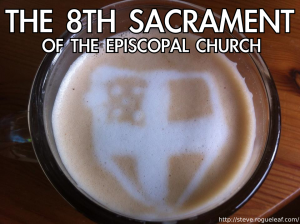 A coffee house is inherently Episcopalian. What are the advantages of a church coffee house? 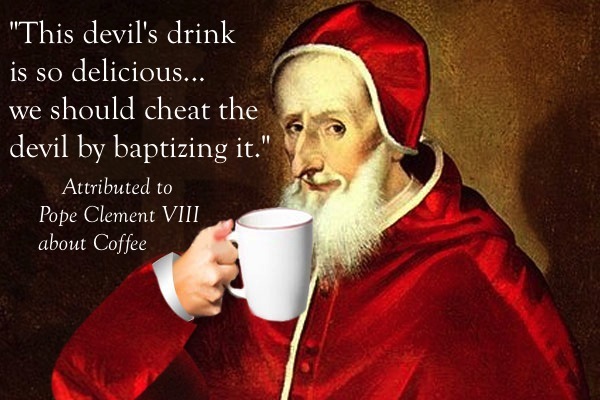 We see to the coffee needs of our parishioners. How many folks go to Starbucks right before or after church? Why should that money be spent outside of the congregation on something inferior to what we can offer? We will have a public space where folks outside of the congregation can mingle with those in the congregation and learn more about us. This is essential to grow membership. Full stop. To that end, it’s the perfect environment for Millennials to discover Christ Church. We will have a space for inviting in community events or augment events happening on-premises. It can help balance up the budget. Why mention the Millennial Generation? They are the next generation that will be inheriting our church. 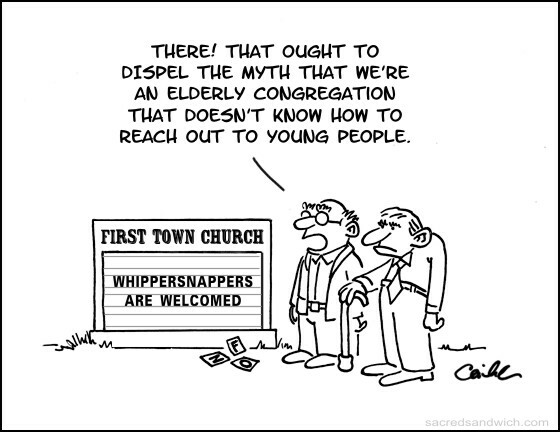 We are an aging congregation. The median resident age of New Brunswick is 23 years old (mostly due to Rutgers). Numerous surveys and studies (Pew, Barna, etc.) find that the Millennial Generation is interested in more traditional forms of worship such as the liturgy of the Episcopal Church and traditional sacred spaces such as our sanctuary, but at the same time they prefer their church’s ideology to be progressive and modern (like the Episcopal Church!). The same studies show that Millennials socialize in fundamentally different ways. This coffee house project would be the perfect gateway for Millennials to discover Christ Church and vice-versa. Where would be the best place to put it? Good frontage. Can be seen by foot traffic on both sides. Has plumbing and electricity hookups. It is where we already hold every coffee hour. This would be the best choice. Provide an “in-between” space for Christ Church to engage the greater New Brunswick community directly. Provide a financial net positive to the Christ Church budget. During the week it’s a “normal” coffee house with a casual atmosphere that focuses upon inviting the community into learning more about Christ Church. During set times on Sunday (i.e. coffee hours) the space is used as it normally was. The only difference being free drip coffee and the normal coffee hour fixings (likely augmented) set up in a specific spot. Regular menu items (specialty drinks, etc.) can still be available for folks to purchase if they want something more substantial or are not taking part of coffee hour. Countertop, new sinks, refrigerator & bakery displays, shelving, opening up the “behind the counter” area, a new behind-counter fridge etc. Need to see if and how it would affect our insurance. Coffee, tea, milk, bakery items, condiments, other food fixings, etc. If this were a “from scratch” endeavor (brand new space, no existing infrastructure like The Abbey) we could have expected something in excess of $50,000 – $75,000. But we are at an advantage. The startup costs are relatively expensive. General budget? Kickstart it among the congregation? Unlike other efforts like repairs or outreach these funds will be spent in a way with the intention to be recouped. In the long run, we may not be able to afford not investing in this, or in other things like this and soon. How will our taxes be affected? Depending on how this is set up and how we focus it, it may be subject to “Unrelated Business Taxable Income” (UBTI). If we focus it primarily as an outreach ministry and for the convenience of members, we should be exempt. To wax a bit theological, I have felt “pushed” towards this project in more than one way over the course of the past few months due to converging circumstances. 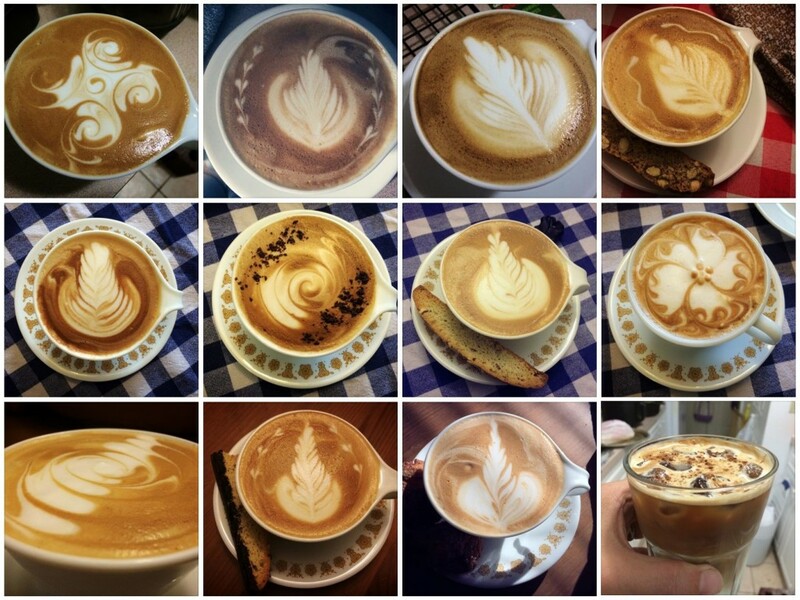 If you’ve seen my Facebook page, you’ve seen my coffee work. It’s my wife’s fault. 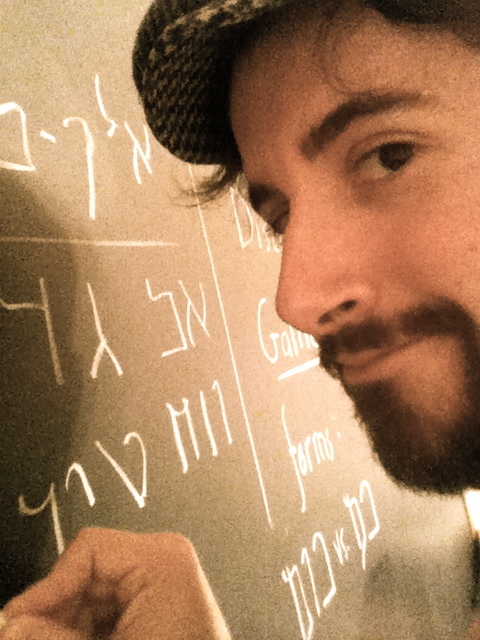 I have run my own business for about 10 years: Aramaic language translations to the public; not food service, but very heavy on customer service. I have good sales experience with Caruso Kith Kin & Co LLC (my family company). This space, one that promotes casual Christian hospitality, would provide opportunities to both practice something I am good at (sales & coffee) as well as teach (on my own time, as a draw) in a place for people to feel at ease. 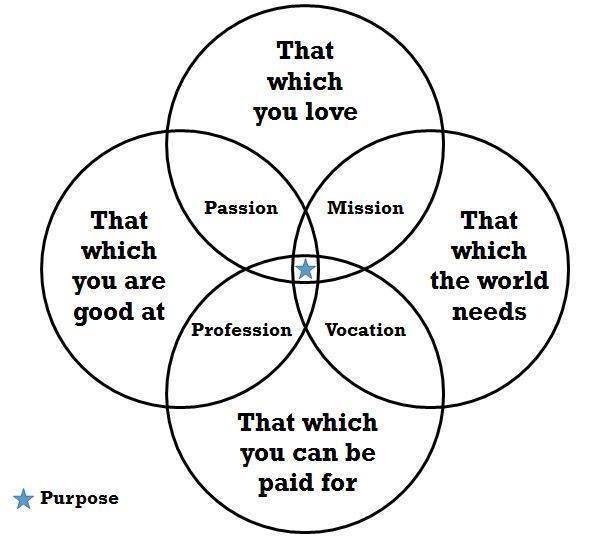 If part of the initial staff, I am here full-time to make this happen. Put it up ~24 hours ago. More coming in every hour. I’ve already drawn up a draft business plan with an outline of operations, mission, and market research. Copies are presently available online on my blog along with this presentation and hard copies an be printed upon request. My first question: Do we want to make this happen? Primary: Provide an “in-between” space for Christ Church to engage the greater New Brunswick community directly. Presently, Christ Church is predominantly a “commuter church” in that most of the membership does not live in the direct vicinity. In order for dedicated church membership to grow sustainably, the church needs exposure to the greater New Brunswick community, and New Brunswick needs to know more about Christ Church. 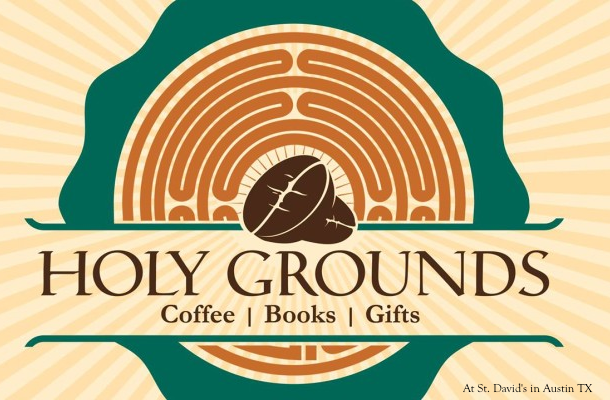 In the spirit of outreach and Episcopal evangelism, the Coffee Shop will serve as a comfortable, low-pressure meeting place or gateway between the Christ Church congregation, its mission, and the people who travel around the church on a daily basis. Secondary: Provide a financial net positive to the Christ Church budget. Christ Church’s budget is presently running a deficit which needs to be eliminated before our finances can be stabilized. Where most Evangelism and Outreach efforts usually cost time and money out of pocket that cannot be directly recouped, running a coffee shop is, by its very nature, an entity designed to make money. It provides a service that both members within the congregation and many more people outside of the congregation already have need and pay for regularly. 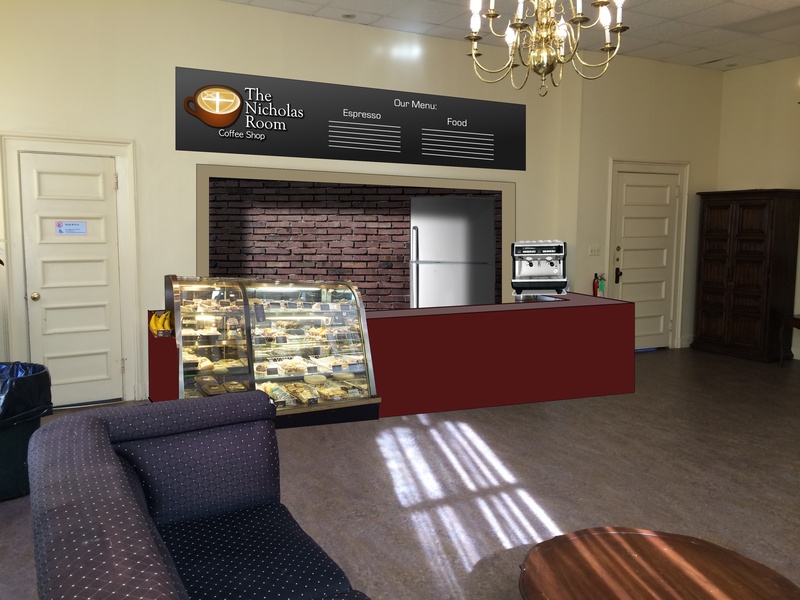 The Nicholas Room Coffee Shop will be located in the Nicholas Room of Christ Church as well as the patio outside in the garden and graveyard as weather permits. It will serve a competitively-priced, curated menu of fast-casual items with an emphasis upon specialty coffee and tea. 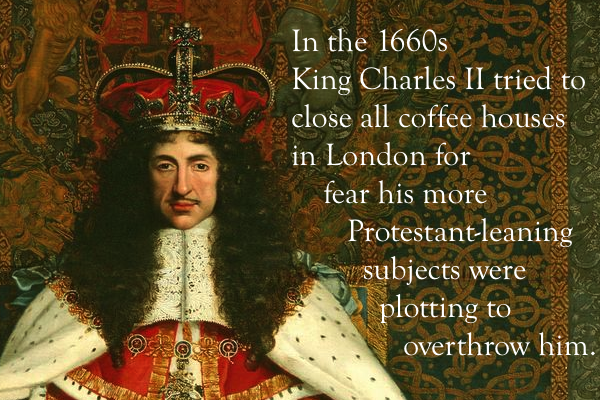 It will also serve as a meeting space, and the space for the traditional Christ Church coffee hour during appointed times at which point drip coffee and a limited number of items shall be free to the public. With the theme of exploring emerging and alternative ministries coming to the forefront in Episcopal discourse over the past few years, “The Nicholas Room” will offer something unique to downtown New Brunswick. 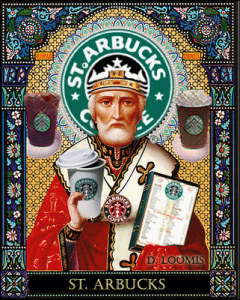 It will present a space dedicated to casual Christian hospitality with friendly service and premium coffee (dare one says “heavenly,” in line with popular “8th Sacrament,” “Saint Arbucks,” and other memes). This image will be reflected in our decor and menus as well as the quality and material of our product. It will also emphasize the historicity of Christ Church in New Brunswick’s past alongside the modernity and sincerety of a progressive ministry. Here will be a place where Christians and non-Christians can gather respectfully and in comfort. Signage will be installed over the outside Nicholas Room door, large enough to be seen from the sidewalk and lit at night. Supplementary signs will be installed at the entrance gates to the cemetery as well as at the bus stop. We will offer free wi-fi, return customer incentives (a “loyalty program”), direct routes of donation to charity, and programming (events & exhibits). Congregation Members – Many of our members have coffee and food needs that they spend money on at other establishments (for example, at Starbucks which would be a direct competitor). By the power of convenience and higher quality we can keep those sales within the congregation for the benefit of members and strengthen the bonds of the Christ Church community. College Students & Millennials – The median resident age of New Brunswick is 23 years old. This is mostly due to Rutgers University which brings with it a steady stream of college students looking for a place to kick back and get their work done in a relaxed environment. Numerous surveys and studies find that the Millennial Generation is interested in more traditional forms of worship such as the liturgy of the Episcopal Church and traditional sacred spaces such as our sanctuary, but at the same time they prefer their church’s ideology to be progressive and modern (like the Episcopal Church!). This coffee house project would be the perfect gateway for Millennials to discover Christ Church and vice-versa. Local Residents & Workers – New Brunswick is home to over 55,000 residents and its population is increasing by roughly 700 residents a year. Many of those who work in the city travel by foot and enjoy the Christ Church gardens and graveyard recreationally or as a pass through to get between Church Street to Patterson Street. Tourists – Christ Church is not far from the Theater District of New Brunswick, which is a large draw for out of town tourists. After shows tourists tend to disseminate into the downtown area to find refreshment. Our largest competitor, Starbucks is presently the most ubiquitous coffee chain in the country with a consistent menu and strong commercial presence. Offerings: Hot beverages, Iced beverages, Frozen beverages, Baked goods, Sandwiches, Salads. 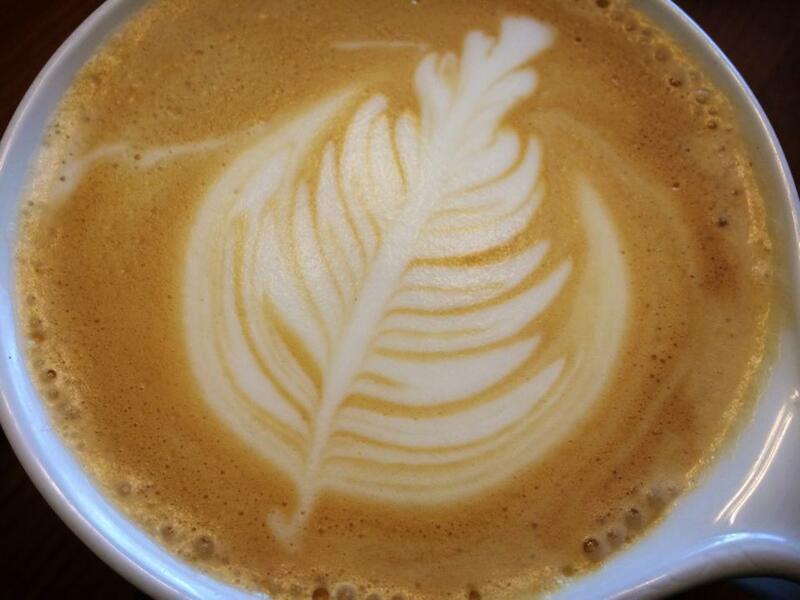 Another chain coffee house that is competing with Starbucks. More upscale and closer to what we want to do. Focuses on deserts and treats (such as gelato). Offerings: Hot beverages, Iced beverages, Frozen beverages, Baked goods, Deserts. A bit further away from us, but closer to what we want to do with high-end drinks, but broader faire. Offerings: Hot beverages, Iced beverages, Frozen beverages, Baked goods, Fresh Juice, Lunch & Dinner. 1 Railroad Ave AND 335 George St. 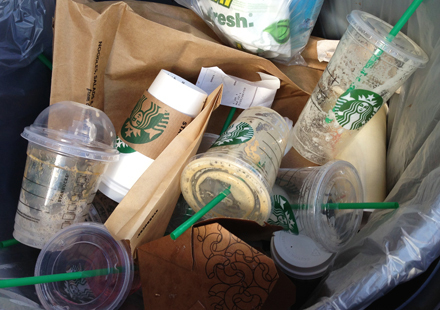 The second largest coffee retailer in the country and Starbucks’ largest competitor. New Brunswick is saturated with them. We are within a few blocks of two. Offerings: Hot beverages, Iced beverages, Frozen beverages, Baked goods, Sandwiches. Yelp Stats: 3/5 stars (2 reviews) – Complaints about being overpriced. Congregation Members – Regular announcements in weekly emails, publications, and website posts will be distributed to the congregation. Members of the congregation could have some standing discount. Millennials & College Students – Ads can be taken out in the Rutgers Targum and flyers and formal invitations distributed to local college ministries. 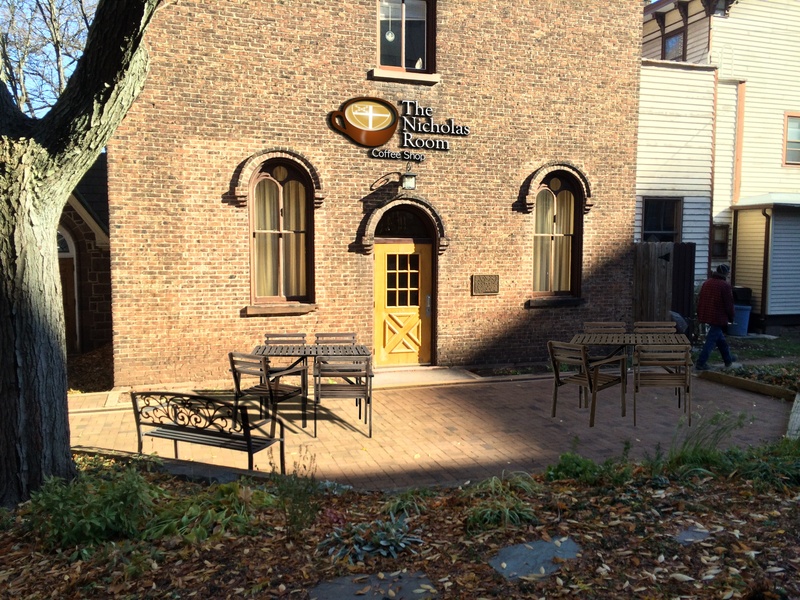 Ads With Other Churches – As a Christian coffee shop, formal invitations and coupons will be extended to other houses of faith in the greater New Brunswick area to encourage The Nicholas Room as a space for ecumenical discourse. Tourists – Place flyers and special deals with the local theaters and hotels. Local & Other – Pricing will be competitive and satisfaction guaranteed or a customer’s money back. 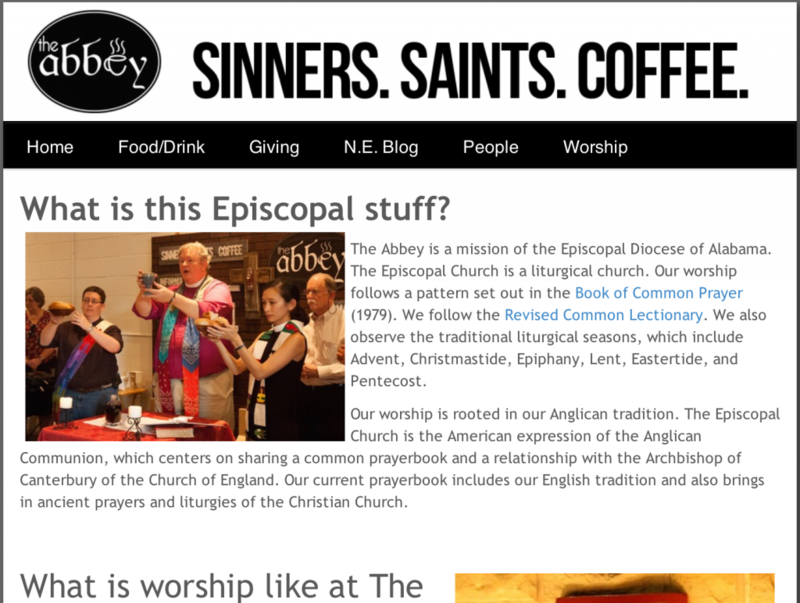 Newspaper, TV, and other media interviews can be secured easily due to the novelty of a Church coffee shop. We will also have Social Media and Internet presence to spread news, events, and special offers. There will be a Capo Barista (a Manager) who is responsible for overseeing the day to day operations who reports directly to the Rector & Office. The Capo will both act as Barista and see to the recruiting and management of additional Baristas as need arises and budget permits (all hires, etc., will be subject to the overseeing committee and whatever other appropriate considerations). Hours will need to be competitive but can be adjusted to fit demand and ability to meet it. Being open 7 days a week would be ideal with appropriate hours for member convenience and designated coffee hours during their normal time on Sundays. A cash box will need to be secured along with a point of sale system. Recommended options include using PayPal or Square hooked up to a refurbished iPad and receipt printer (which are much cheaper than a traditional cash register). Such a system can handle cash accounting and credit card transactions. A separate PayPal/Square account should be set up to facilitate this. The Manager will prepare deposits and take them to the bank daily. All checks will be written and signed for by the Office. Appropriate sales and other reports shall be compiled and delivered to the Office for use in existing accounting systems.